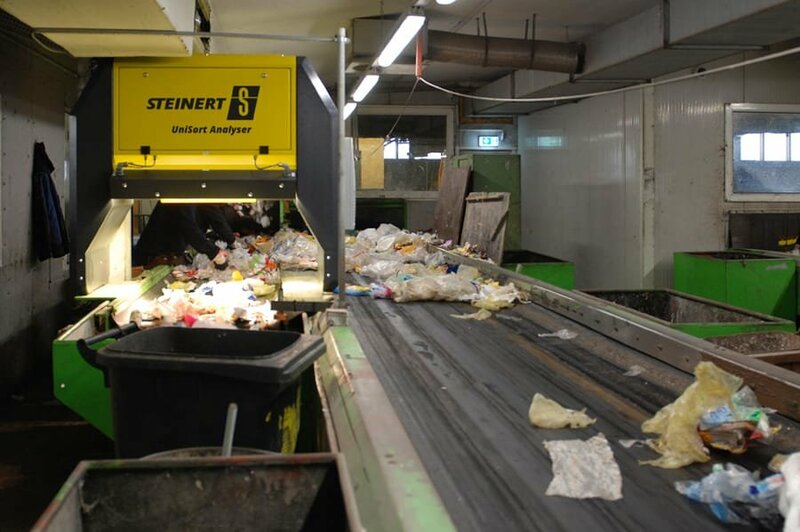 The sorting of packaging from local household collections (the German ‘Yellow Bin’) covers a wide spectrum: Various plastics, metals, paper, commingled, contaminated waste is collected and mixed together, then fed into a sorting plant designed specifically for this mix of materials. These must not only satisfy the European collection and recycling rates. Also associated with these systems is a contractual obligation for increased product yield - and additionally, the challenges of the required export and offtake quality are continually increasing, because quality leads to recycling reliability. One of the most important sorting tasks at present is therefore to achieve high yield and high purity among the packaging films, since they are increasing, and, primarily composed of polyethylene, plus a high purity of products sorted by plastics types. Additionally, film, paper and cardboard from transport packaging are occurring in the collection of sales packaging and must be sorted accordingly. In modern systems the film is pre-sorted using air separators (1 or 2-stage) or using ballistic separators. Since the film has a very low surface weight, sorting with sensors on acceleration belts is often inefficient. Here the UniSort Film sorting system can provide better separation of lightweight film (PE) and paper. Using a closed airflow, this sorting machine accelerates the flat film and paper components (2D fraction) at belt speeds of up to 4.5 m/s and sorts very accurately at these higher throughput rates. This improves the yield and purity of the products. Alongside this are the typical tasks of separating drinks cartons (FKN/liquid cartons) using NIR detection upstream of the eddy current separator. The objective is to create commingled carton waste as a mono-fraction for the paper fibre industry. 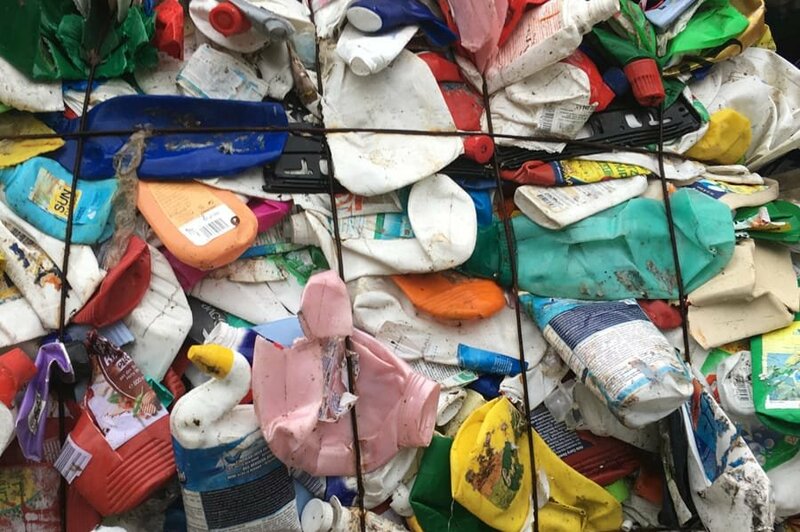 Within the 3D sorting lines, defined plastic concentrates are subsequently separated – depending on the route to market and priority – to recover the PET bottle and tray, PO bottle, cups and shells in polystyrene and materials in polypropylene (PP) plastics types. Optionally, similarly mixed polyolefins (MPO) and mixed plastics can be sorted within the 3D sorting line. The sorting and recovery of these fractions is done using the NIR detection function of our UniSort PR. Even special functions such as detecting or ‘suppression’ of biopolymers (e.g. PLA, PHB) in the film fraction or of silicone cartridges in the PE bottle items, can be performed effortlessly by the UniSort PR thanks to its high-resolution IR camera, thus reducing the contaminant content in the product significantly. Special tasks, e.g. recovery of black, recoverable packaging (e.g. flowerpots in polyolefins PE/PP), are mastered easily with our UniSort Black at the end of the sorting line – which is where the previously undetectable valuable residues are found. You therefore increase your product yield while also reducing the proportion of residual sorting waste. 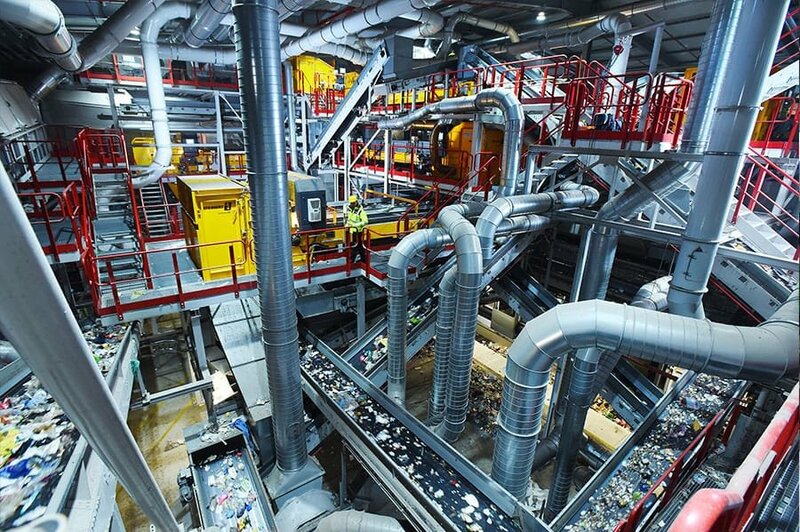 Thanks to its clever design, this sorting machine can detect either light or dark objects and sort them out from the waste flow. Post-sorting cleaning (manual or automatic) can be provided if required to further increase purity. More and more sorting plants have fixed offtake structures into the recycling system, and wish to monitor online the product quality of PO mix or polystyrene, for example, in order to reduce the complexity of quality control and to build trust with the purchaser. Our UniSort Analyser uses sensors to deliver the requisite data in order to determine the composition and purity of the material to be sorted. Using the same technique, refuse-derived fuels can be monitored for water content, calorific value and composition. 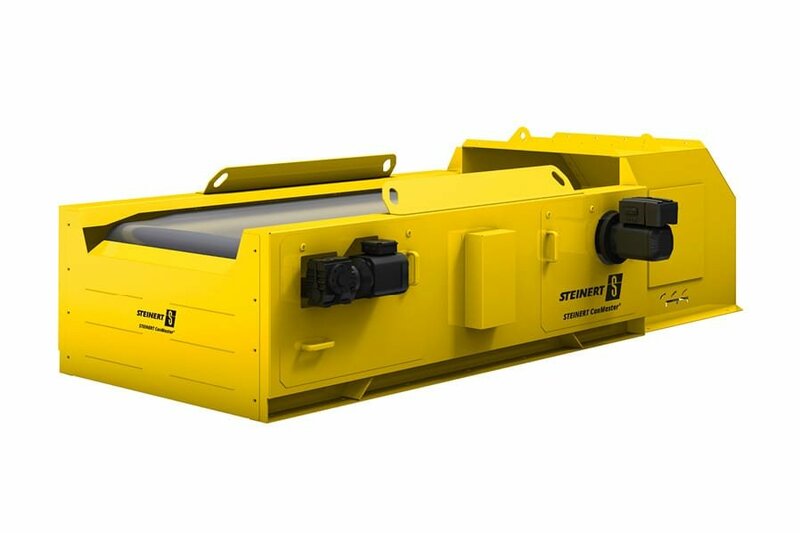 The recovery of magnetic iron parts (tinplate) from packaging and false sortings across the entire range of sizes is a standard task for the STEINERT UME self-cleaning overhead suspension magnet unit. 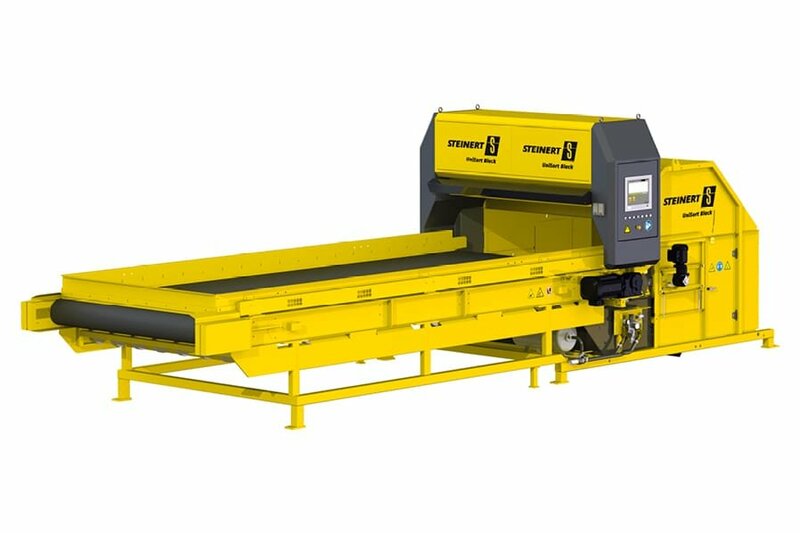 And for automated sorting of packaging in aluminium (“Green Dot” fraction 420) and other non-Fe metals we can naturally offer you powerful solutions: the STEINERT CanMaster® – or our STEINERT EddyC®eddy current separator with a powerful pole system specially designed for the <30 mm grain size range. 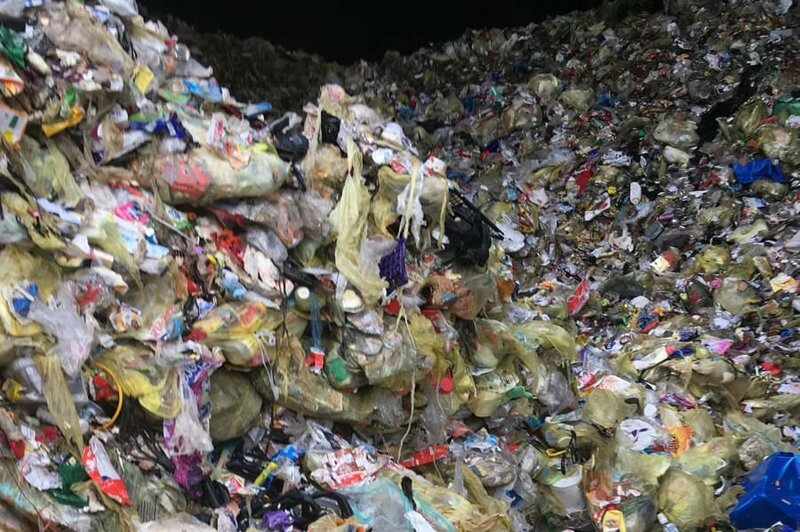 Processing 270,000 tons of waste a year, this site is the largest approved single site for recovering post-consumer packages in Germany. 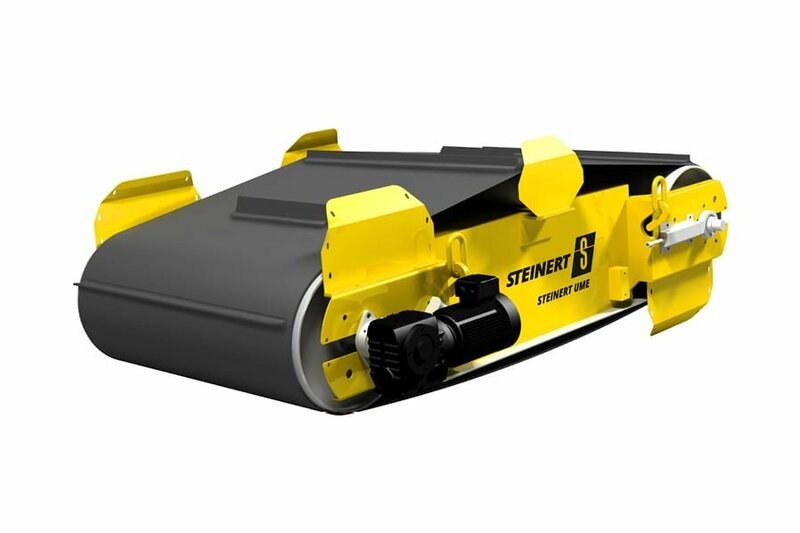 The STEINERT UME overhead suspension magnets are used to separate ferrous metals, such as tin cans, from the flow of valuable residues. Non-ferrous metal, such as the type used for aluminium cans, is separated by the STEINERT EddyC eddy current separator. 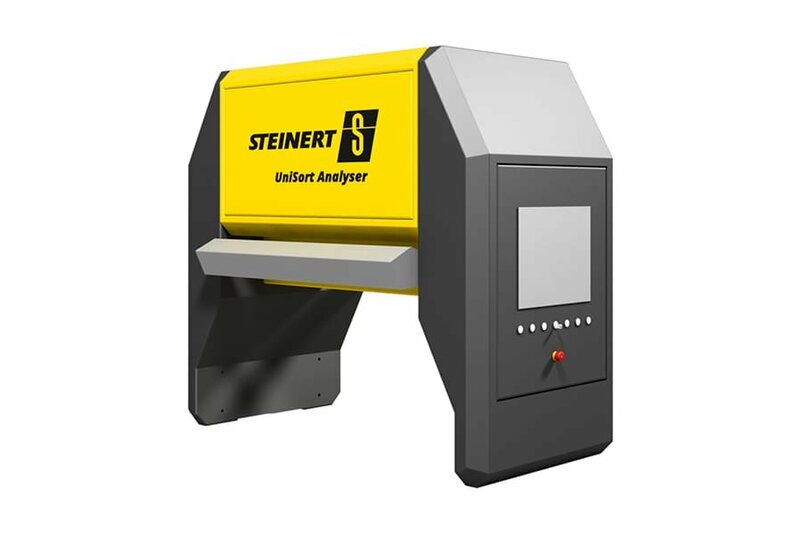 STEINERT’s UniSort series uses near-infrared technology (NIR), which distinguishes between material groups on the basis of their different reflection characteristics. In this way, post-consumer packages are separated once again into the respective groups of valuable materials – namely polyethylene, polypropylene, polystyrene, black plastics, PET bottles and PET trays, drinks cartons, PE/PP films, paper, cardboard, and mixed plastics – for the subsequent production of refuse-derived fuel (RDF) material. Detecting and sorting 2D objects, especially films, is a challenging job. At a high belt speed, the objects tend to float up off the belt. UniSort Film keeps the objects under control, both on the belt and in the discharge hood, thanks to clever air flow technology. The UniSort Film is therefore the first system to allow flat and lightweight materials to be sorted in a cost-effective way. As well as separating valuable materials that can be detected as standard using NIR, UniSort Black also separates dark and black objects. This increases the rate of recycling, at the same time as reducing the residual fraction for waste-to-energy. 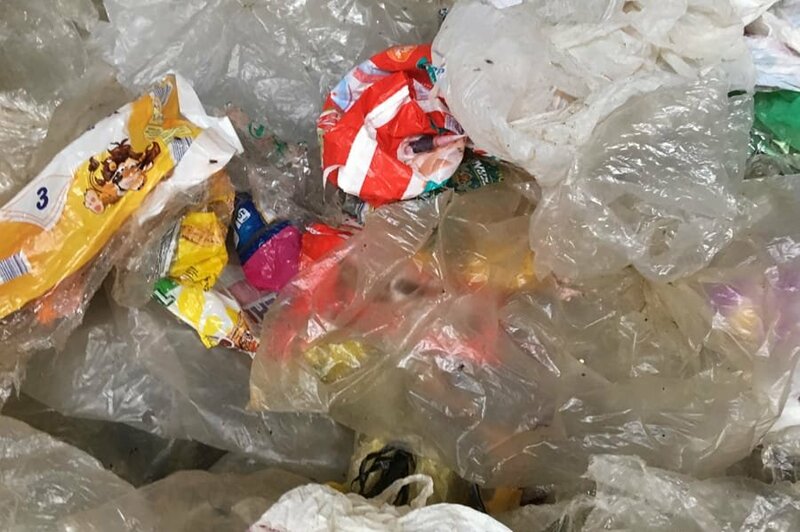 Plastic film in collected packaging waste consists primarily of LDPE (low-density polyethylene, for plastic bags) and PP (polypropylene, for smaller firm films) or PET (polyethylene terephthalate, outer packaging film). Typically, film accounts for 6-9% of collected post-consumer packages. While the very large films are often manually inspected, an automatic recovery system using NIR-based UniSort Film lends itself for grain sizes 50-500/600 mm after pre-separation (using air separator or ballistic separation). The machine detects with high precision, the polymers present, and reliably sorts out the LDPE films, while unwanted foreign polymers (PP, PET, biopolymers) can be eliminated at the same time. With belt speeds of up to 4.5 m/s, efficient film sorting with purities of over 92% by weight can be achieved. 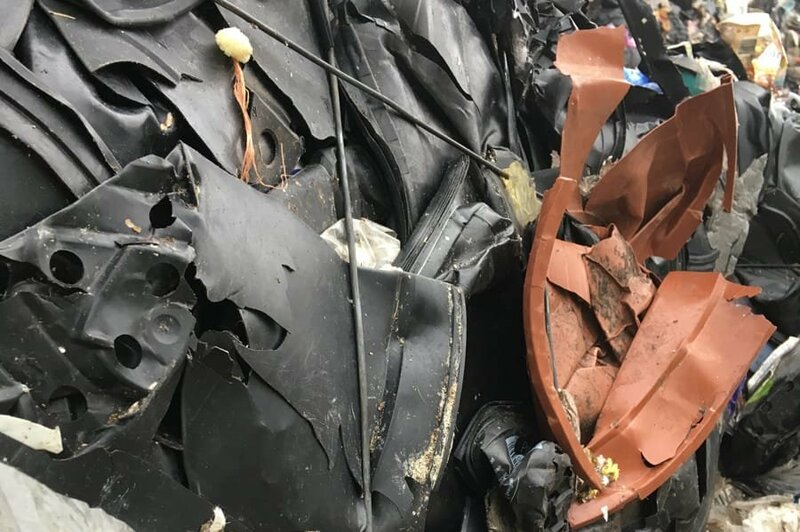 Mixed polyolefin packaging offers a reliable recycling path since it is very homogeneous and can be sorted very easily. 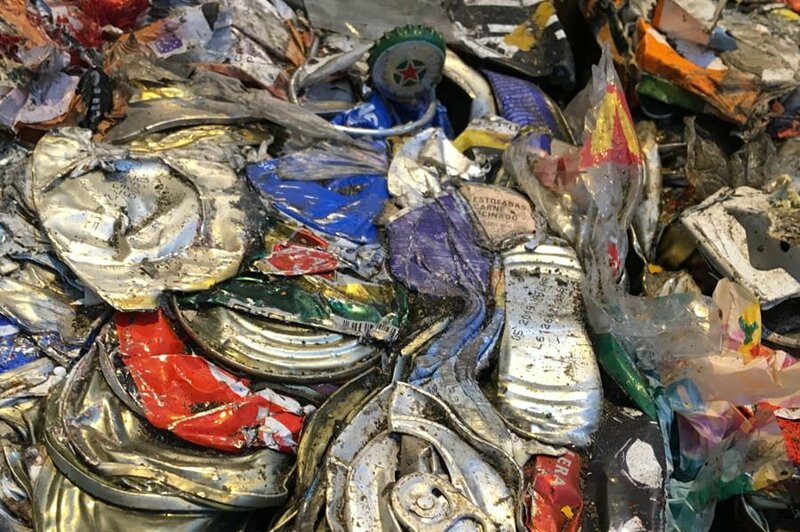 In the medium fraction sizes (+30/50-350 mm) of the sorting plant, there is an opportunity following sieving to recover bottles, films, trays etc. in PE and PP. The NIR machines generally operate at a rate of 1.5 – 2 t/h per metre working width and obtain the target polymers in purity levels of 85 – 95%. 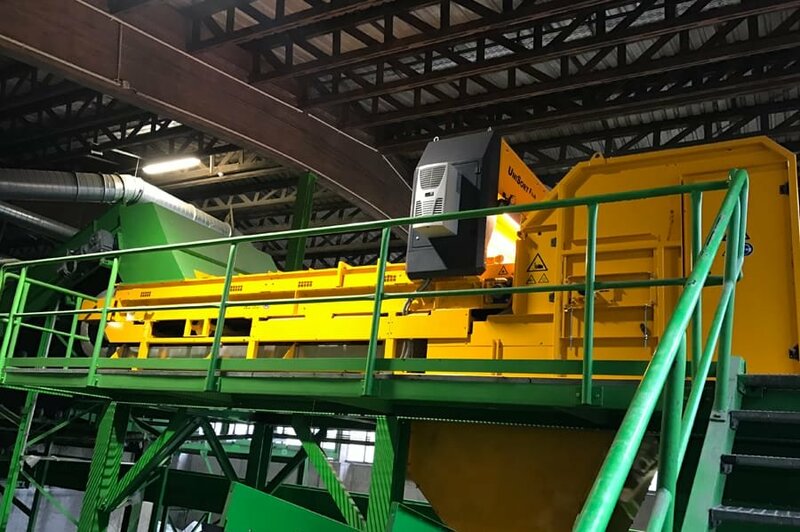 Following MPO separation the NIR sorting machine is normally used for drink cartons, and the eddy current separator for non-Fe metals and non-Fe commingled waste. 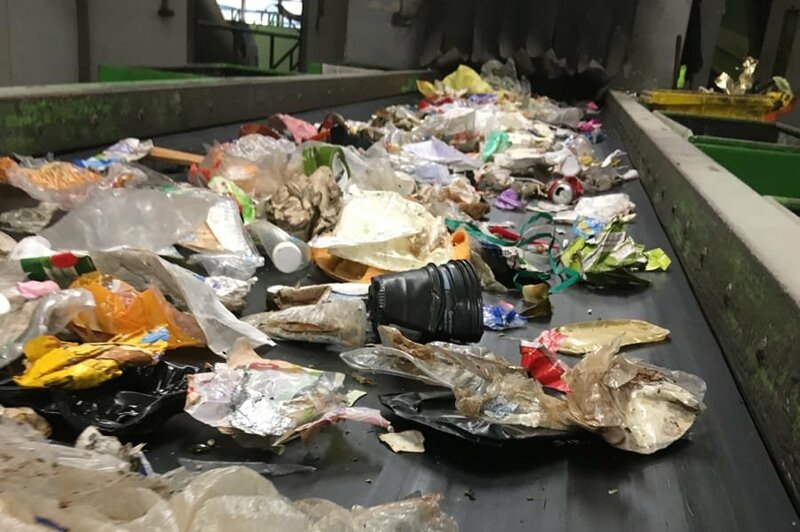 At the end of the sorting line, sorted fractions such as MPO, PS and PE can be monitored online to reduce the complexity of inspection by the recycling operator. In addition to the composition of the target material, other indicators such as the calorific value or chlorine level (from measurable PVC fractions) can be determined.